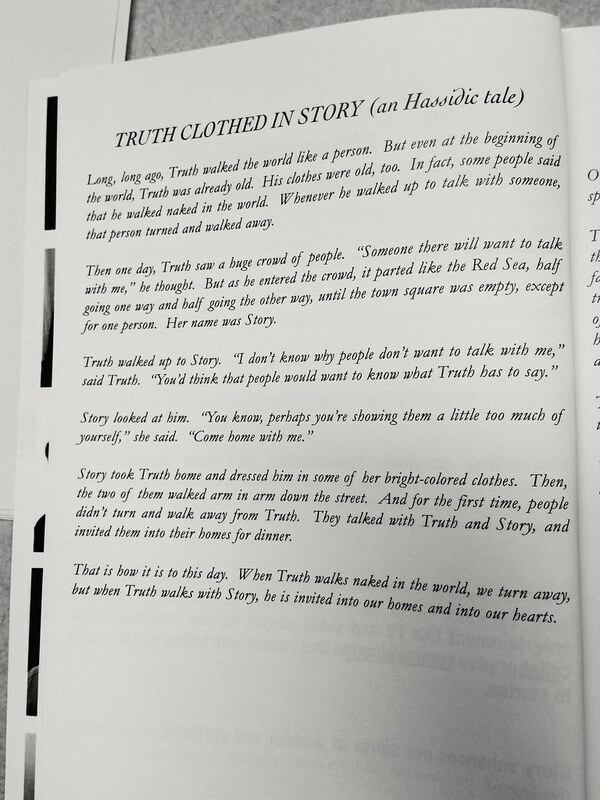 Continuing this week's truth theme on the blog, I came across an interesting story today in the book Telling Stories. 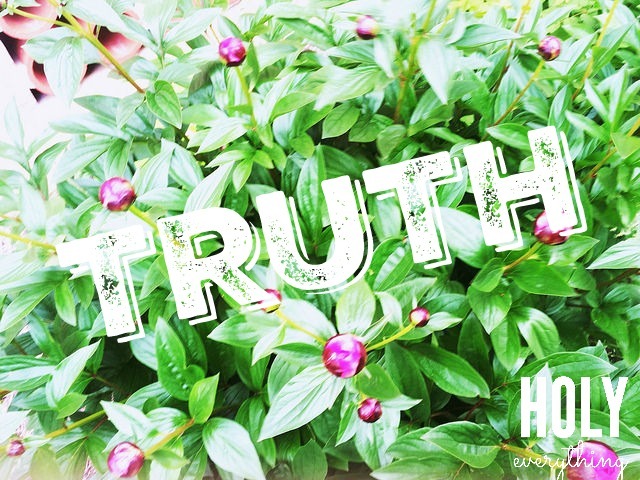 It's about Truth and Story. Sometimes a particular theme will come up a lot in my life in the same short span of time. Truth appears to be a big life theme at the moment. Enjoy this interesting essay! I like it a lot!